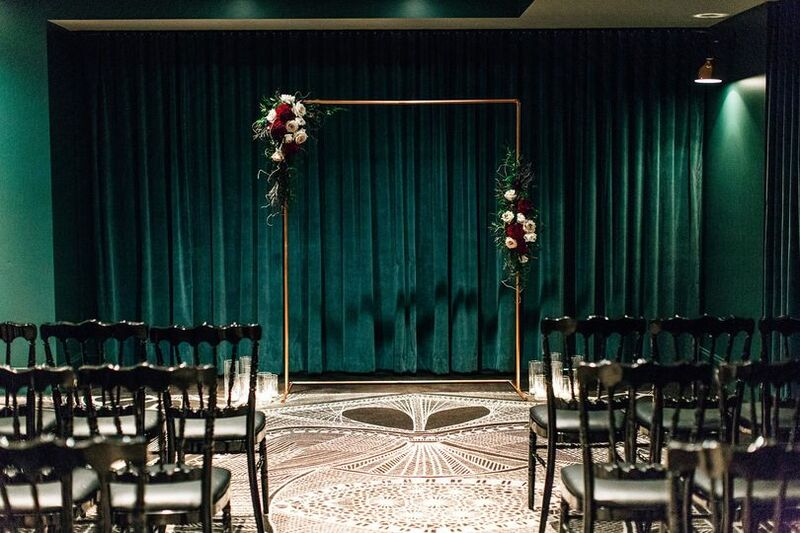 Kimpton Palladian is a hotel wedding venue located in Seattle, Washington. The Palladian Hotel is located right in the heart of Seattle in historic Belltown, just a few blocks away from Pike Place Market, and offers a unique experience to everyone who walks through the doors. 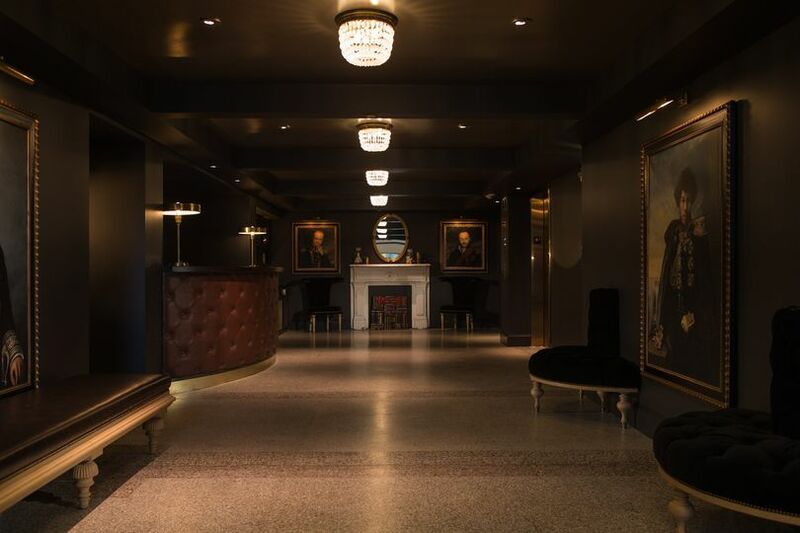 Kimpton Palladian is a newly opened hotel venue that utilizes a building originally built in 1910. This venue prides itself in offering extra attention to everything they do from event hosting to providing excellent customer service. 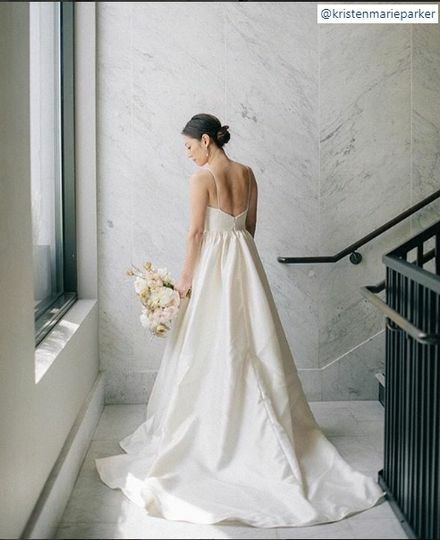 Kimpton Palladian is an intricately detailed hotel venue for weddings and other special events. 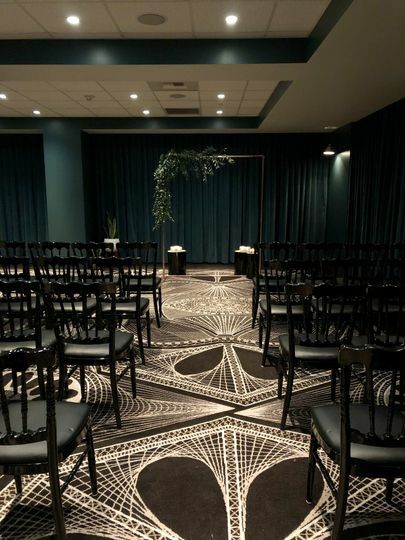 If you are looking for a unique and intimate gathering with friends and family, Kimpton Palladian is probably the place for you. 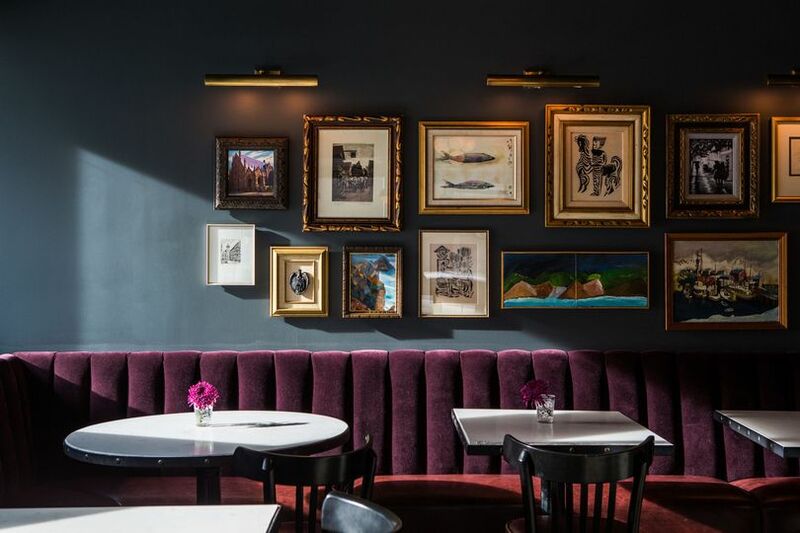 Set in a historic building built in 1910, Kimpton Palladian features modern amenities and contemporary furnishings, while holding the building's vintage designs close. The design of this hotel and its event spaces is meant to reflect the hip culture of the Belltown area of Seattle. The Hive is this hotel’s largest meeting space which can accommodate up to 60 guests for a ceremony or reception. 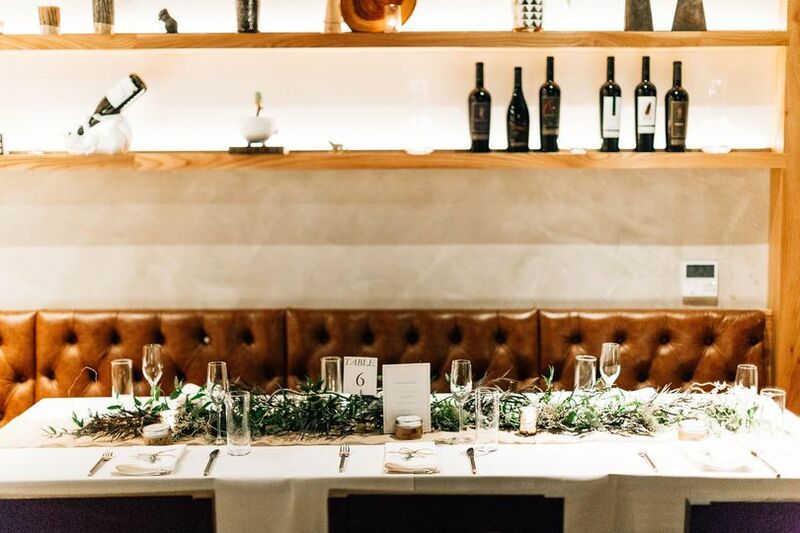 This space features a mixture of patterns and textures creating a unique ambiance for your special day. 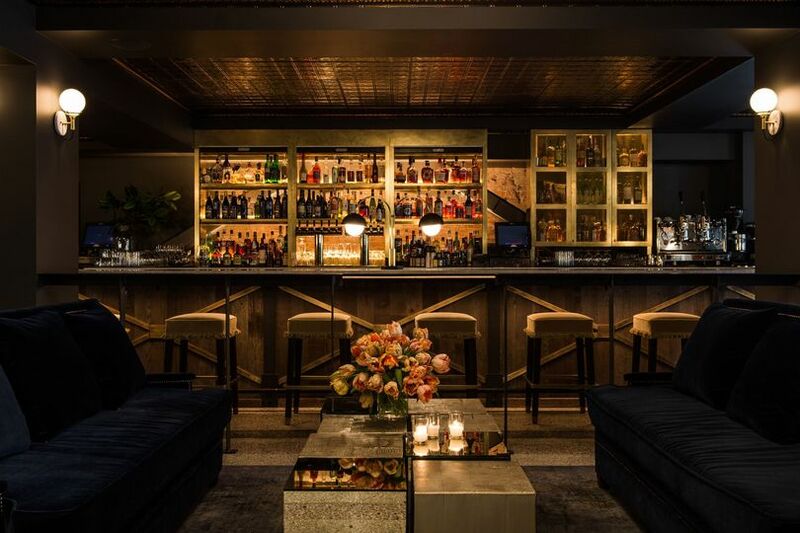 The Pennyroyal Bar and Lounge is a European-style bar that is able for full buyouts and works great for receptions or cocktail hours for up to 80 guests. Shaker + Spear is the on-site restaurant that features exposed brick walls, copper chairs, floor-to-ceiling windows, and weathered wood. This space is also available for full buyouts and can accommodate receptions for up to 80 guests or seated meals for 65 guests. Additionally, The Palladian Parlor is a space that mimics a sophisticated downtown apartment, with floor to ceiling windows and natural light that works great for a a getting ready room. This hotel also offers 97 guest rooms for you along with friends and family to stay on-site. 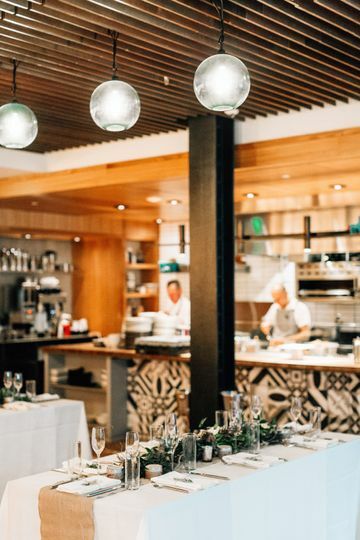 Kimpton Palladian is located right in the mix of all the action in Seattle. Kimpton Palladian is within walking distance to iconic attractions such as the Pike Place Market and the Space Needle. Additionally, this up and coming area is home to many new and exciting restaurants, cafes, boutiques, and much more. 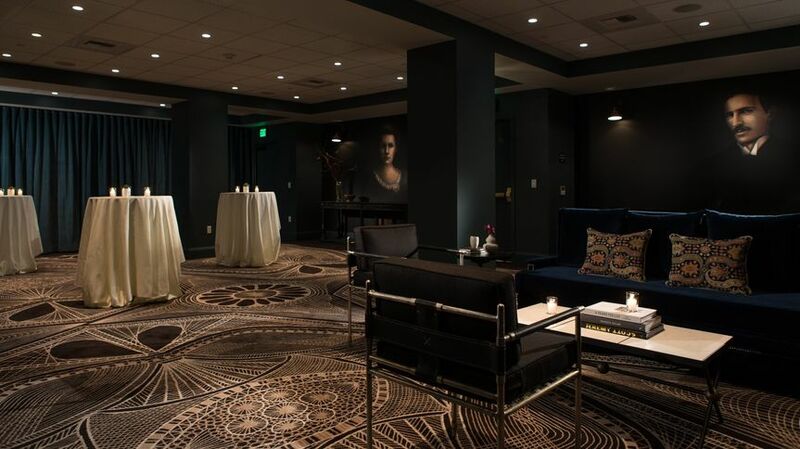 Kimpton Palladian is home to a dedicated staff that wants to offer a unique experience to each guest that walks through their doors. This staff will help you plan the event of your dreams and offer their expertise on the surrounding areas. Additionally, on-site catering services led by the accomplished executive chef Carolynn Spence are available for your special day. We stayed at the Hotel Palladian on our wedding night and the following day and night before leaving for our honeymoon. All I can say is this is one of the most unique hotels I've ever stayed at in the United States, and has such a combination of luxury and comfort. It is incredible! Our room was so cozy and luxurious, perfect for our first night together. The hotel had such a special feel to it in general. We loved the location too - we spent much of the following day walking to and around Pike Place Market, to breakfast and lunch and a coffee shop. It was also the perfect place to just relax and enjoy each others' company after the crazy busyness of wedding prep. I highly recommend this unique hotel! Host your wedding with us in 2019! Just mention "Wedding Wire" and we'll celebrate the occasion with a complimentary champagne toast.